A classical formation presenting itself in a new light: fresh, contemporary, innovative and versatile, but at the same time artistically worthwhile and highly reputable. 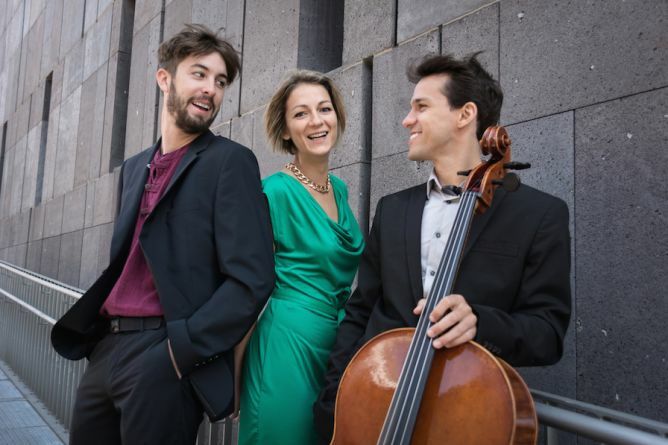 On their debut album the New Piano Trio manages to combine tradition and innovation, creating a unique scope of sound. The pieces written by violinist Florian Willeitner intrigue and electrify the audience live in concerts. Therefore it is about time, they can be enjoyed at home on CD and LP as well. 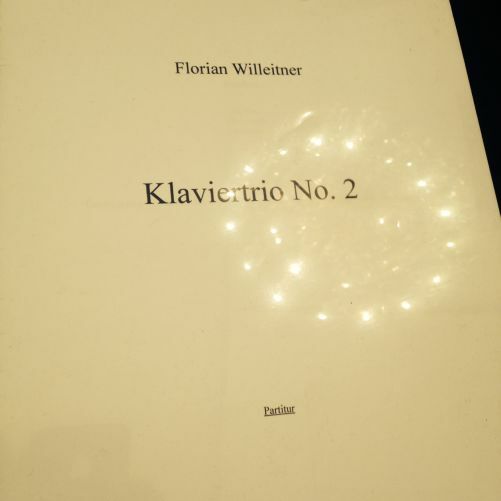 For the debut album, violinist Florian Willeitner has written over an hour worth of music. 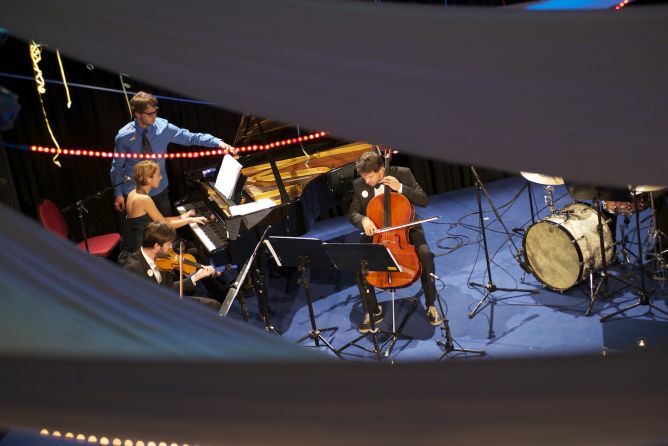 There are two piano trios with three respectively four movements, a «Pascalina» and a piece with the intriguing title «Irish wedding in Bukarest». 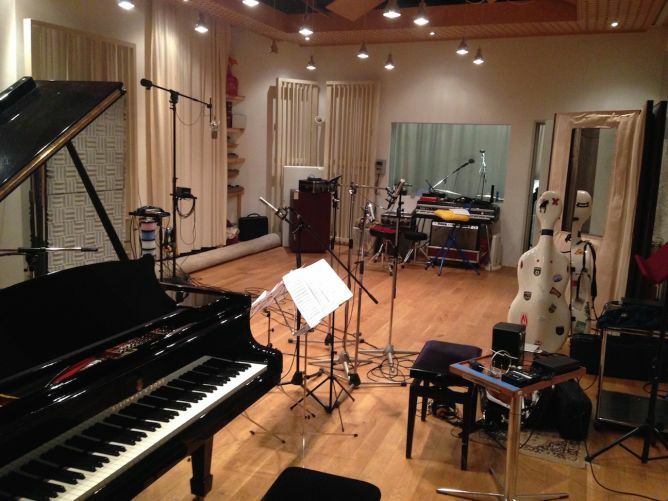 All songs have been composed exclusively for the New Piano Trio and are only performed by us. Wir, Maria, Florian und Ivan sind ausgebildete und international tätige Musiker, die sich nicht einem Musikstil verschrieben haben, sondern eine grenzenlose Verbindung zwischen unterschiedlichen Stilen suchen. Unsere Formation möchte nicht nur eine tiefgründige und spannende Verbindung verschiedener Musikrichtungen erreichen, sondern auch die Entwicklung eines eigenen, unverwechselbaren Sounds. 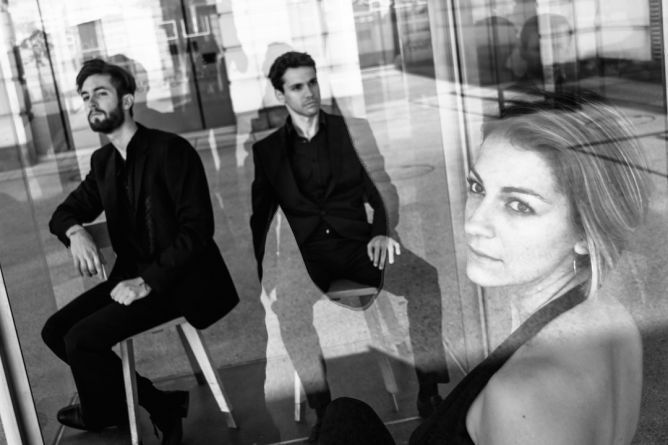 We – that is Maria, Florian and Ivan – are classically trained and internationally active musicians. Instead of devoting ourselves to only one kind of music, we strive to create a limitless fusion of various ones. Our formation wants to create a profound and exciting bond between several styles of music, but moreover we are committed to finding our own, unique sound. This project ended successfully on 16/4/2015 19:00! CD & ALARM TONE // You receive a CD and a alarm tone composed by the New Piano Trio. It is guaranteed to get you out of bed bright eyed and bushy tailed! CELLO LESSON // A 60 minute cello lesson with Ivan, he will bring the instrument (either modern or baroque cello). (This is possible in either Vienna, Zürich or Salzburg). Naturally he will also bring a CD with him. SALSA LESSON // Maria does not only excel in piano, but also is an enthusiastic salsa dancer and teacher. You receive 2 dancing lessons at SalsaViva in Vienna with special care from Maria as well as a CD. 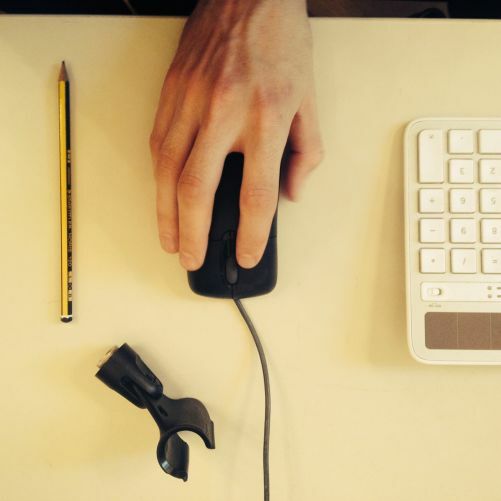 VIOLIN OR COMPOSITION LESSON // Florian composes our music and plays the violin. In either classical music, jazz or folk, he will show you how it’s done (in Vienna, Salzburg or Zurich). Naturally he will also bring a CD with him. VISIT OUR REHEARSAL & WHISKEY // You and your companion will visit one of our rehearsals in Zürich, Vienna or Salzburg and get an exclusive insight in our work. Afterwards we will enjoy a sip or two of our favorite whiskey, and you get to take home a CD or LP to remember this day. CONCERT BUDDY // Always wanted to go to a Jazz-, Classical- or Pop-Concert with a music expert? One of us will accompany you to a concert of your choice in Vienna, Salzburg or Zurich and share his impressions with you afterwards (ticket excluded). REHERSAL AND SONG // You will visit our rehearsal and get a two-hour long insight in our work. 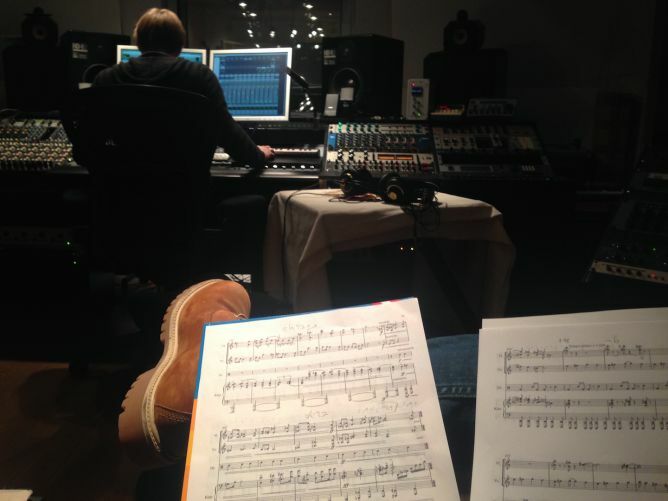 After that we are going to write a song for you and play it for you – you can record it with your smartphone. Afterwards we will enjoy a sip or two of our favorite whiskey. (This is possible in Vienna, Salzburg or Zürich). If you like, we also mention you as a benefactor on our website. SMALL CONCERT // We play a 30-minute set in your living room. You should have a tuned (grand) piano. (This is possible in or around Vienna, Zürich or Salzburg). Naturally, there will be whiskey and a CD or LP for you. If you like, we also mention you as a benefactor in the CD booklet. LIVING ROOM CONCERT // We play a concert in your living room (for you and your guests for a whole evening). You should have a tuned (grand) piano. If possible, you should live somewhere between Vienna or Zürich. If you like, we also mention you as a benefactor in the CD booklet. 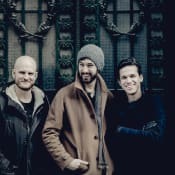 The New Piano Trio provides their audiences with a unique musical language combining classical virtuosity, sounds and form, innovative rhythmic patterns and a unique harmonic language based on folk music and Jazz.